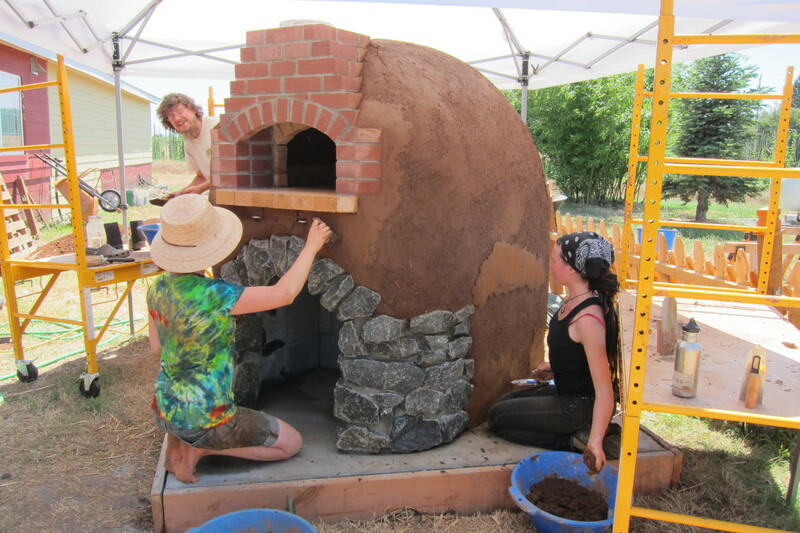 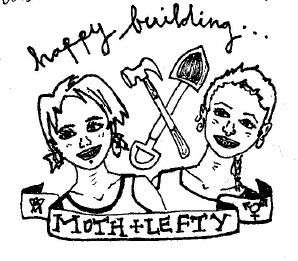 Read more"Combining Earthen and Masonry Techniques in Wood-Fired Oven Construction"
“My beautiful friend Lizzy (Rieke) and I (Jorie Kennedy) wrote this zine on how to make your own basic cob (earthen) oven. 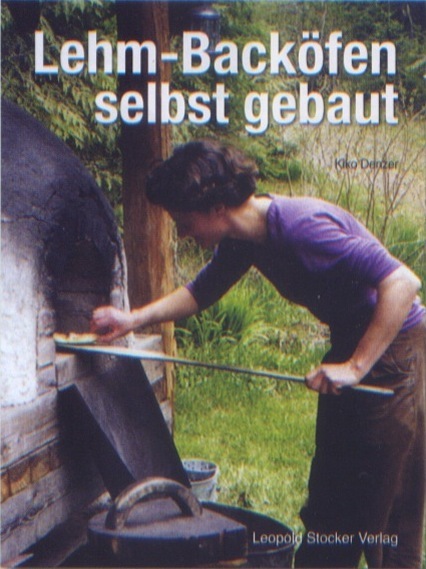 Read more"Cob oven ‘zine from Jorie Kennedy and Lizzy Rieke"
Read more"Ovens, builders, a new (oven) book for German readers"
This is an exerpt from The Best of Making Things – A Handbook for Creative Discovery by Ann Sayre Wiseman. 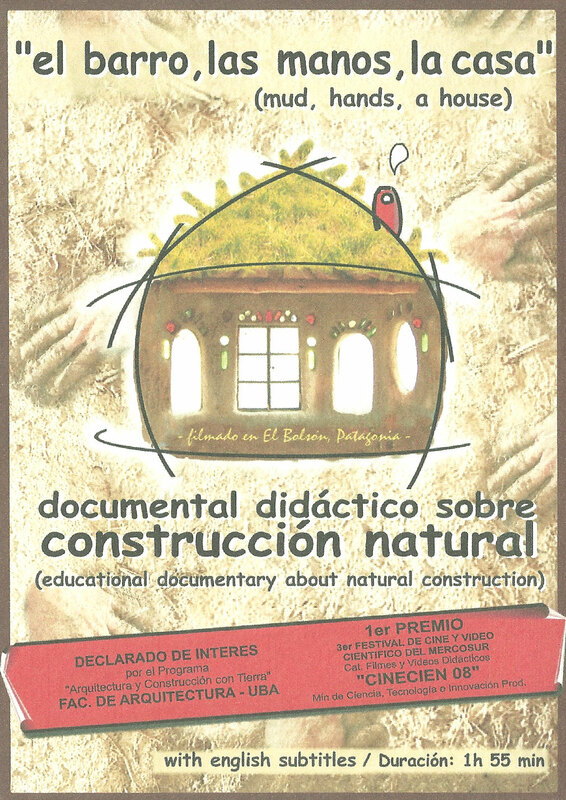 The phenomenon of of learning belongs to the child, not to the teacher. 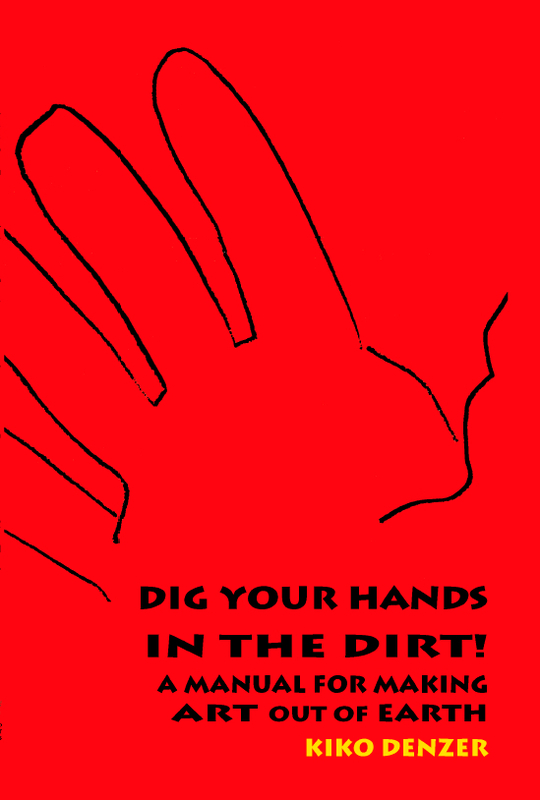 We do not teach a child to walk – one of many skill potentials in all beginners. 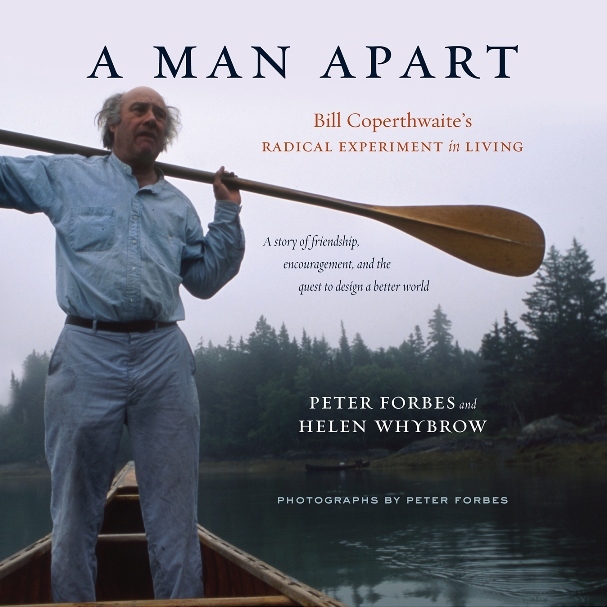 At best, we stimulate discovery, desire, and curiosity; encourage and whet the appetite; provide space; and anticipate readiness to exercise the inevitable. 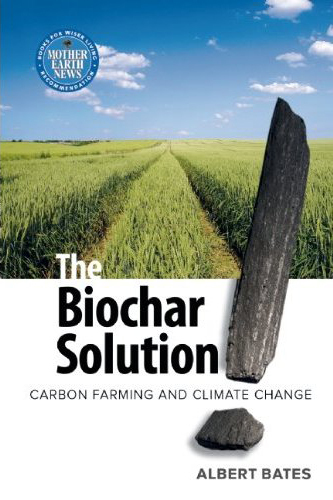 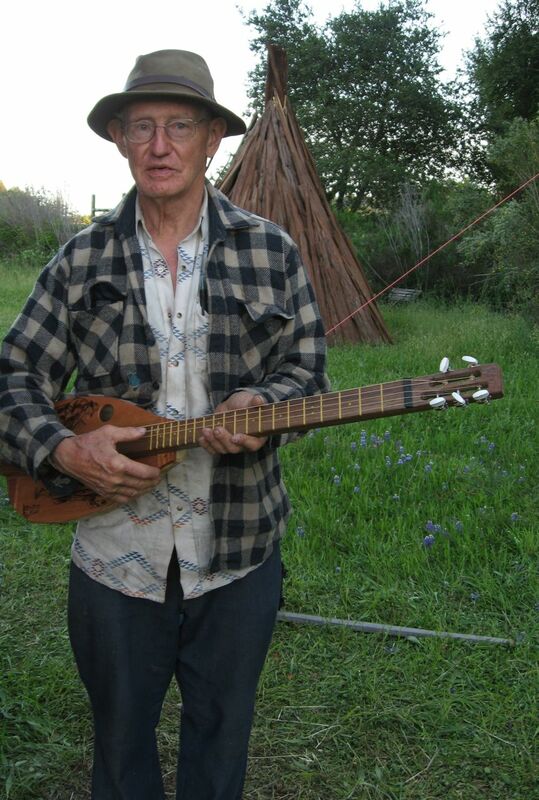 Read more"Terra Preta and “the Biochar Solution”"
Read more"Mud, Hands, A House"